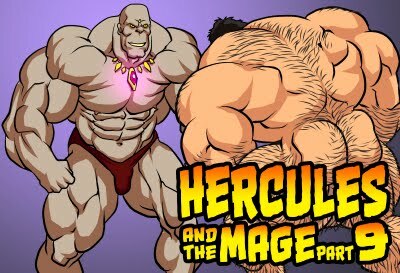 I know it's because for everyone supporting my Hercules comics and artworks for it to come this far. To be honest, I don't think all this is really worth it for me. It's not easy to create comics, and it's even harder to create comic that people will enjoy. I am Nothing compared to Marvel and DC artists. I never had the talent to begin with, I had to work hard for my skills. Even many gay comic artist earned ten times more money than I.
I am not exaggerating when I said, I only have a handful of supporters. Of course, I envy the fame and income of other fellow artists, I am only human. But I believe I can only have what I deserve when I deserved it. I was being harassed by a Czech. I've now blacklisted this person. Thats everything you can from your english? You are kid. :D really, you are. I hope you get learn and never try to blame someone like you did. 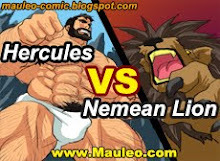 Iam the one who defeated Hercules if you stop creating him. And i hope you know it. Bye bye...you were really bad. If anyone have the Special Skills for punishing online trolls and bullies. And want to punish this person, you can email me for this persons information. Thank you very much for all your supports. Even though there are only a handful of loyal supporters of my works. I am sorry, but the pain outweighs what I am gaining.